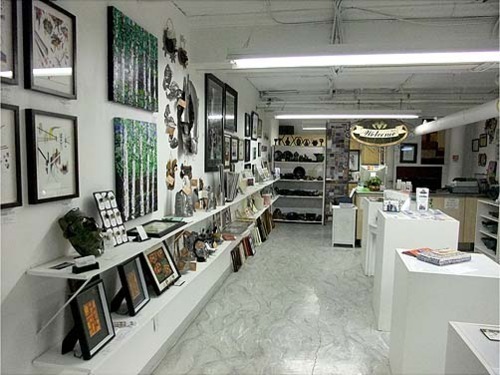 Our 11 year Art business of Keepsakes Gallery of Winnipeg, Inc. 2006, was registered from 2006 – 2017. Thank you for your support! We no longer have a location or business. We were registered with the BBB and in our prime we hosted 92 artists at one time! This website now features thumbnails of my past artwork, including watercolours, watercolours with Calligraphy, Acrylics, Photography and Mixed Media. You can order by number and quantity. ORDER ONLINE NOW (see home page) – Thank You! Keepsakes Artists are also at other MB Galleries! 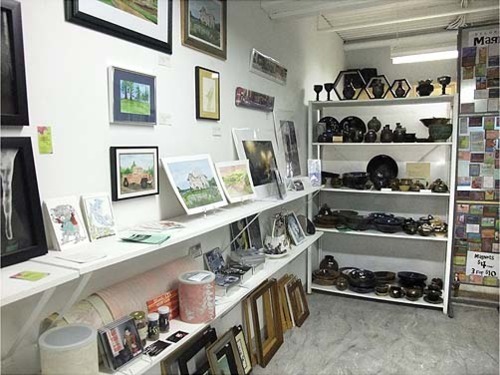 Keepsakes Gallery was located in the HERITAGE Silpit Building from 2006 – 2012, featuring a room with a hand painted vault door! Keepsakes was featured as a part of Winnipeg’s Annual May -Heritage Event – Doors Open, with up to 200 guests daily! 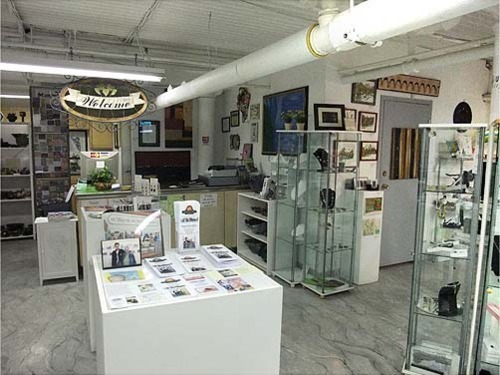 Keepsakes Gallery of Winnipeg Inc. 2006 … was a registered non-profit organization, including a board of Directors with an Annual General Meeting. 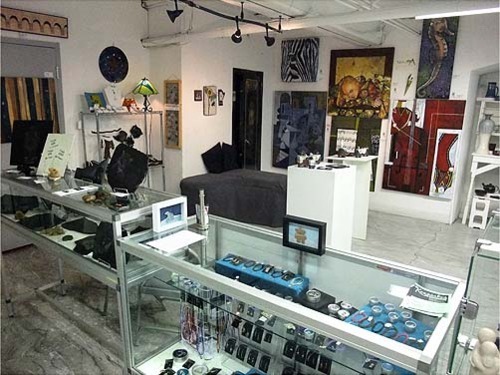 Keepsakes opened in the Exchange District in 2006. 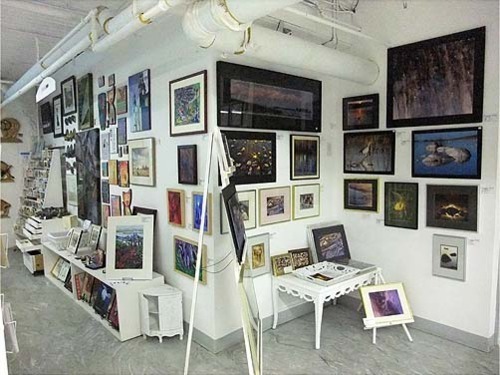 The gallery remained in the Exchange location for six years – until 2012. 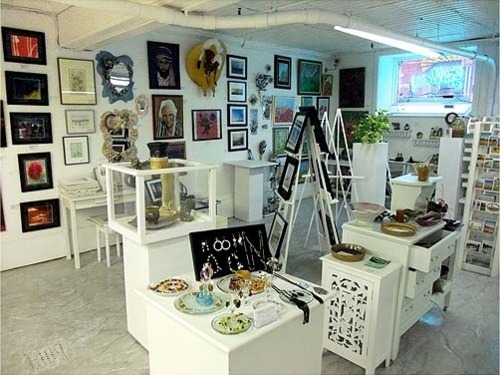 An average of 75 (up to 90) Manitoba artists were featured in a 1400 square foot area. Art included Glassware, Blown Glass, Pottery, Raku, Stained & Tiffany Glass, Paintings: Oil/Acrylic/Watercolour; Rock & Wood Sculptures, Painted Stones & Rocks, Silk Scarves, Clothing, Calligraphy Art, Mixed Media, Photography, Jewellery, Greeting Cards and much more! Other highlights included monthly Musical Open Houses with a Featured Artist, plus – a hand painted faux marble floor/laquer waxed, by Keepsakes Teacher/Artists – Jennifer Robertson & Colleen Chamberlain plus Joy W-S. The floor was polished faithfully by Norm Winter, Perry Holmes & Joy W-S, for 6 years. Many Guests attended our Monthly – Feature Artist OPEN HOUSES! Live music with an in gallery grand piano, and several local musicians/bands, created a hub of entertainment. Coffee and refreshments were enjoyed! Piano players included CBC’s George Stroumpolopus. Film stars included Rob Schneider, Samuel Jackson and Luke Wilson. Since 2012, Keepsakes re-opened in several smaller business locations, indicated on our website. It had also re-opened at The Forks Market main floor, (right beside Tall Prairie Bakery).